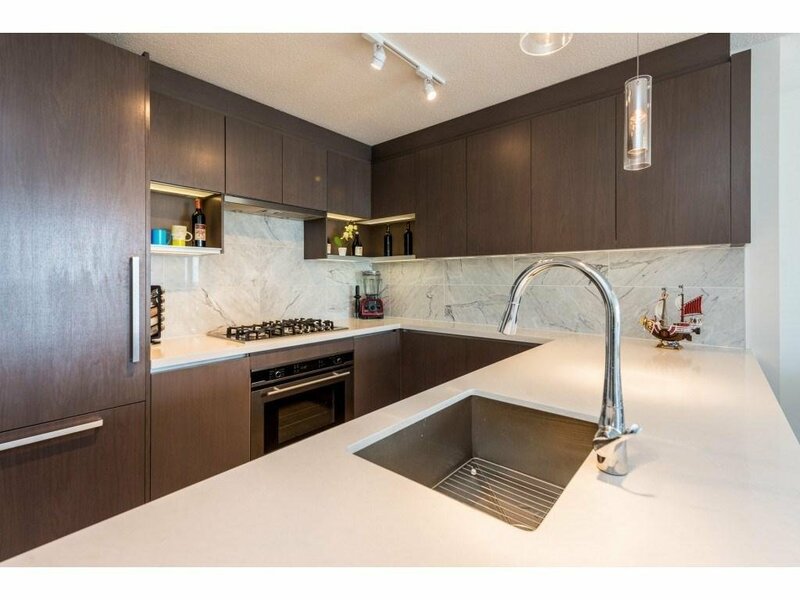 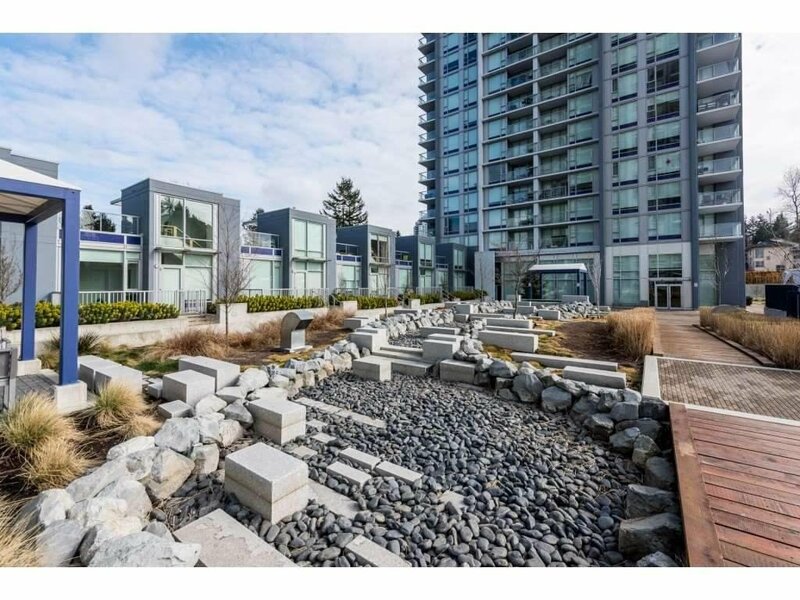 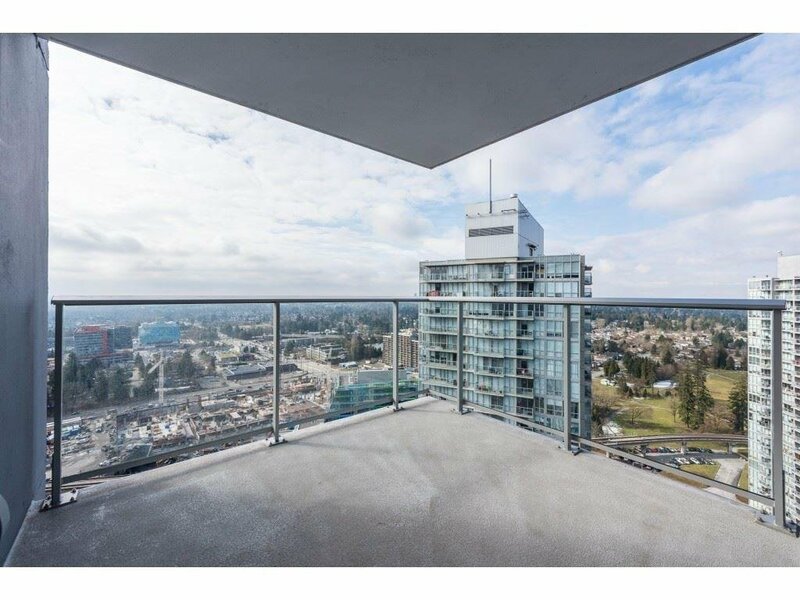 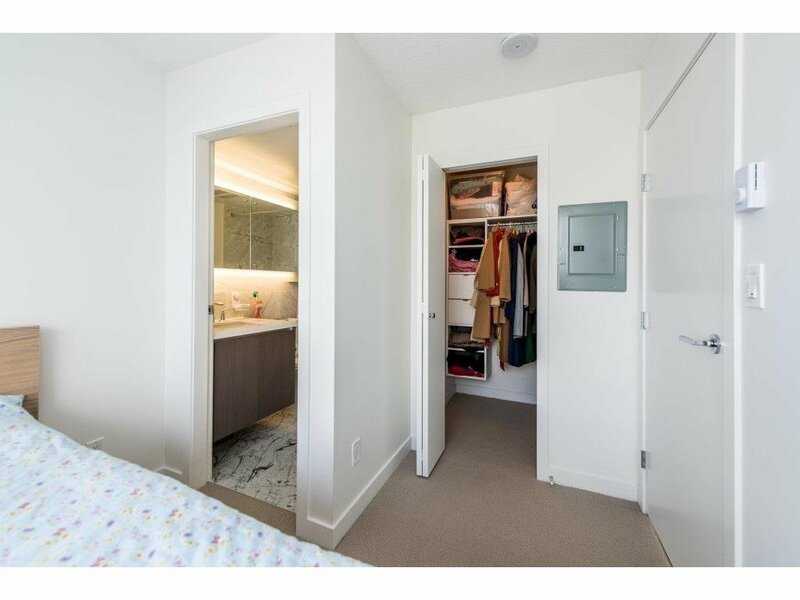 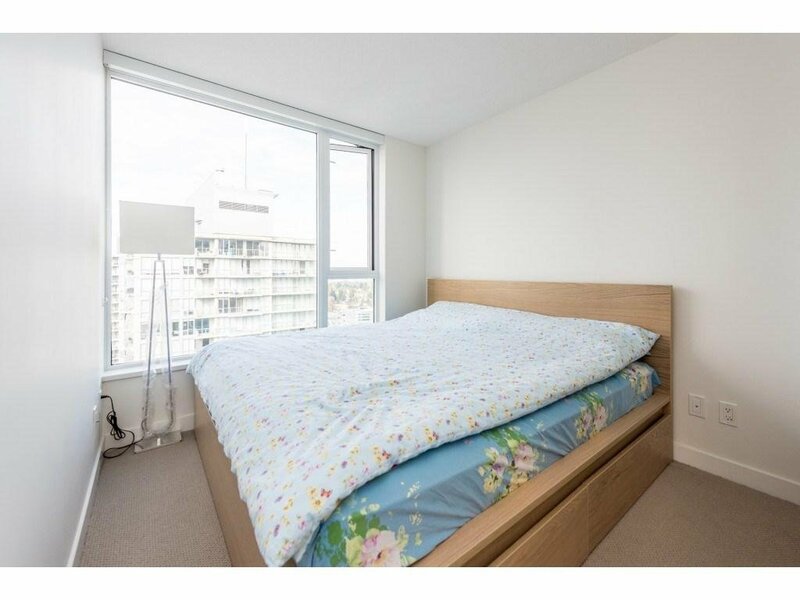  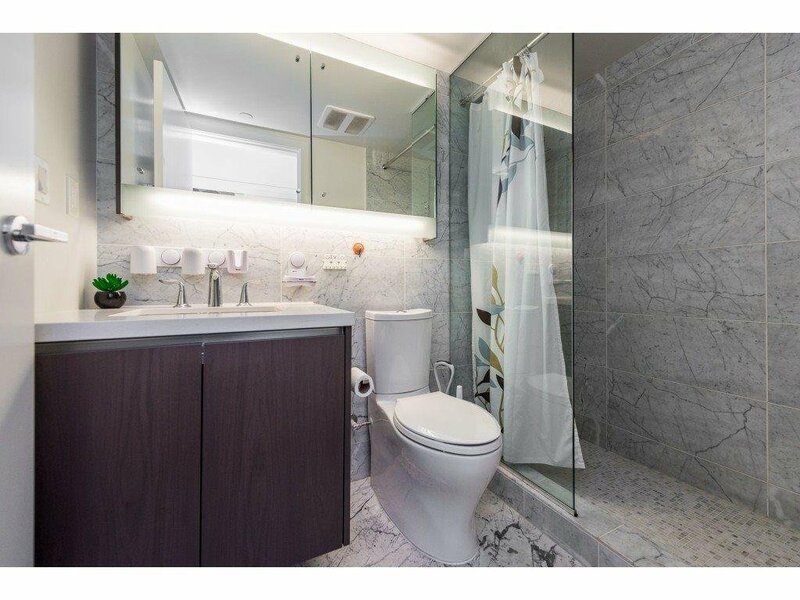 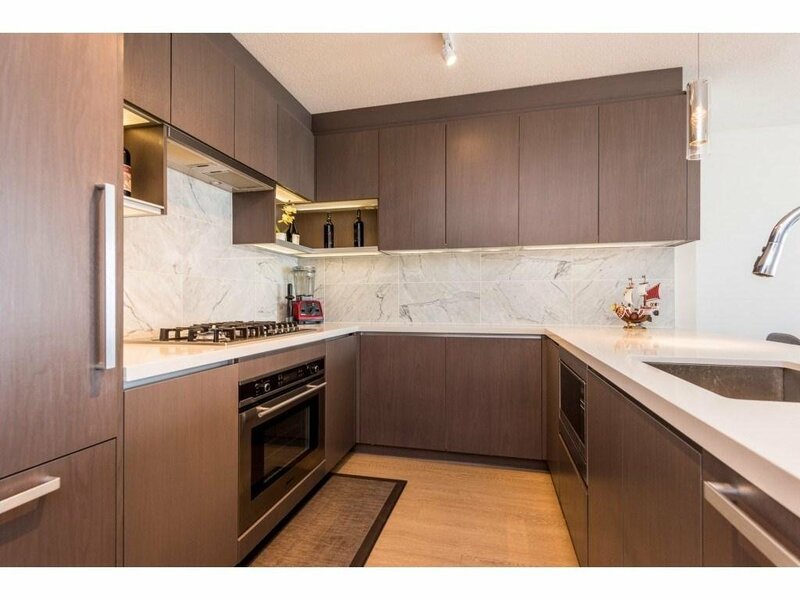 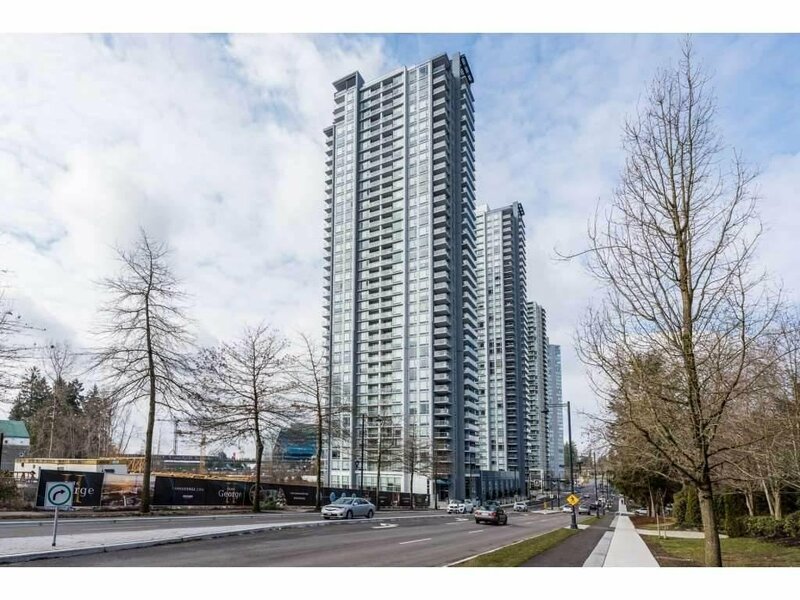 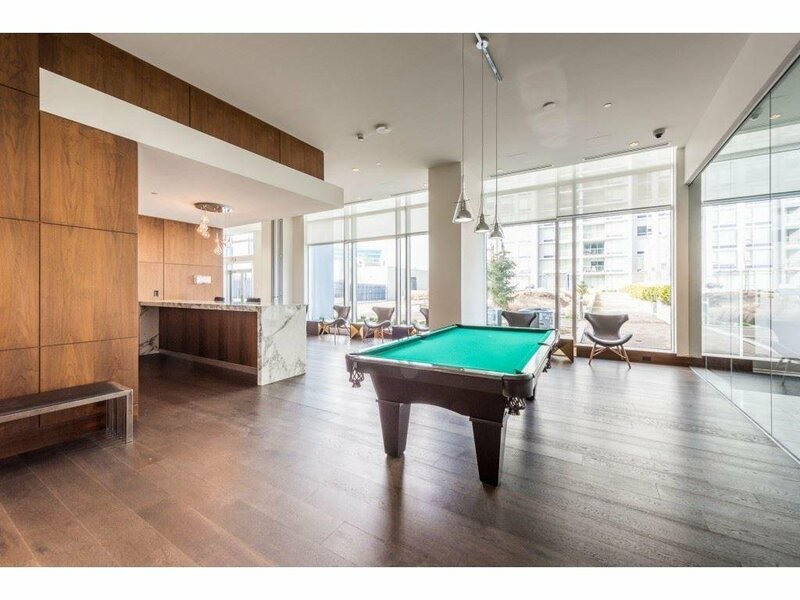 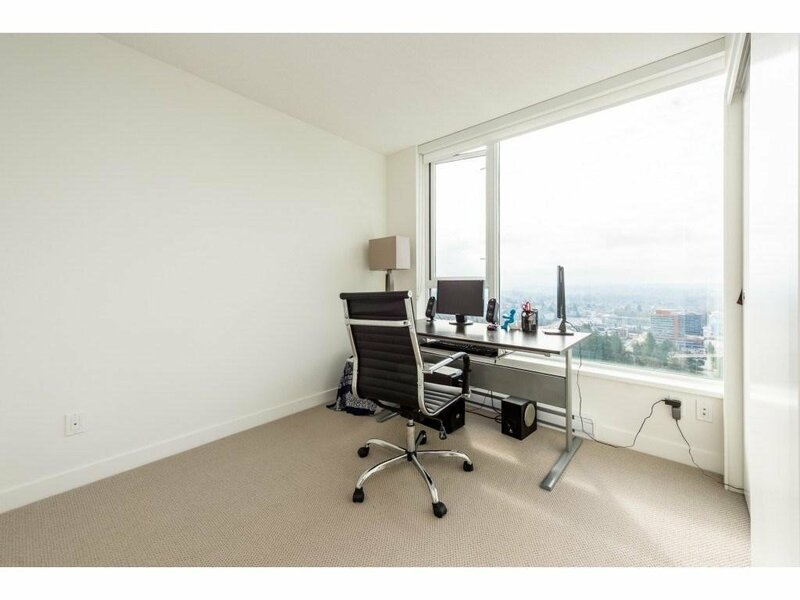 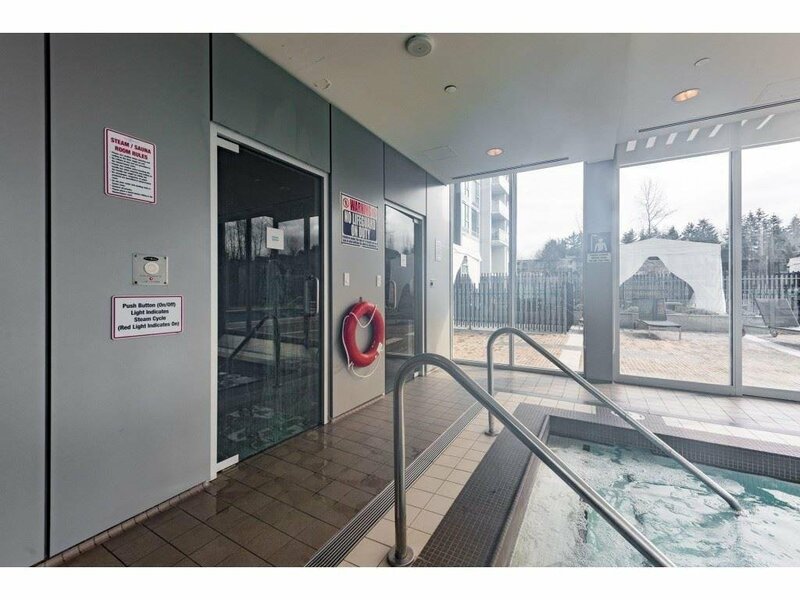 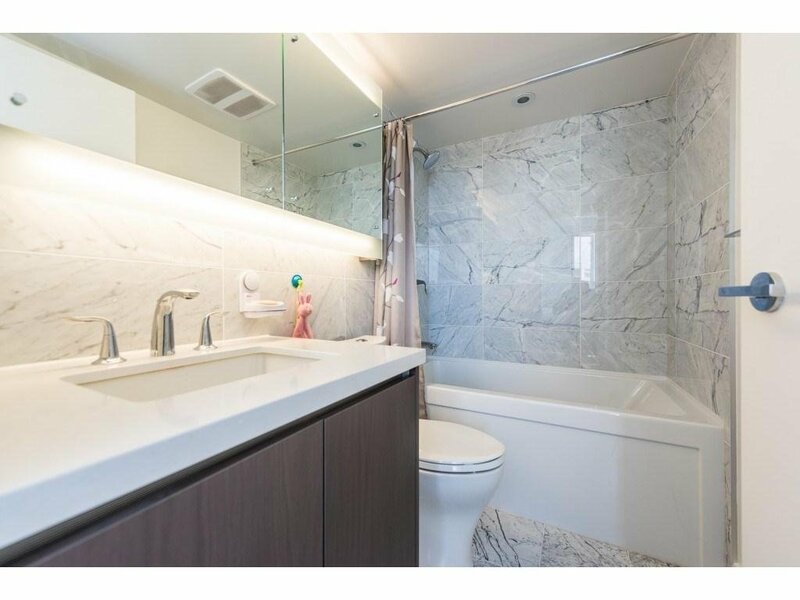 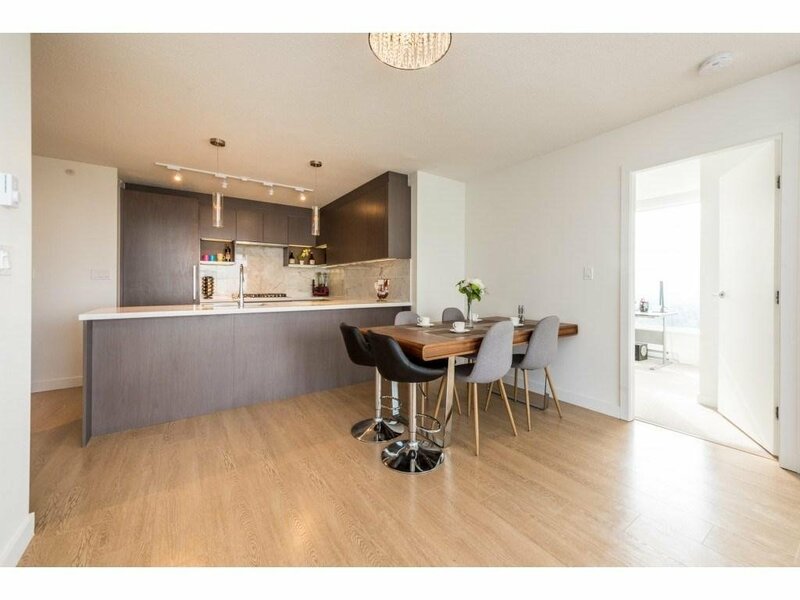 4106 13696 100 Avenue, Surrey - 2 beds, 2 baths - For Sale Nancy Wei - Royal Pacific Realty Corp.
Best SW 2 bedroom and 2 full bathroom corner unit at the luxury high rise Park Avenue West by Concord Pacific. 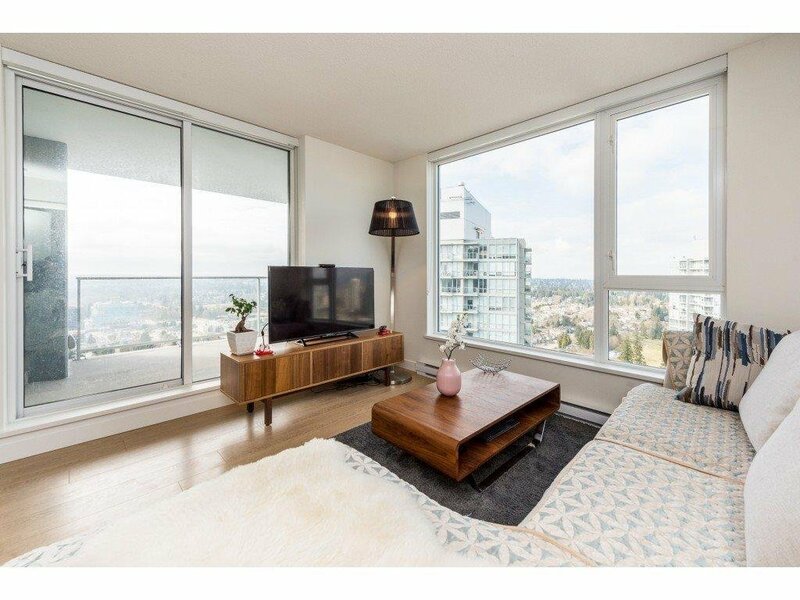 It offers spacious open space, beautiful view of Mountain, Mt. 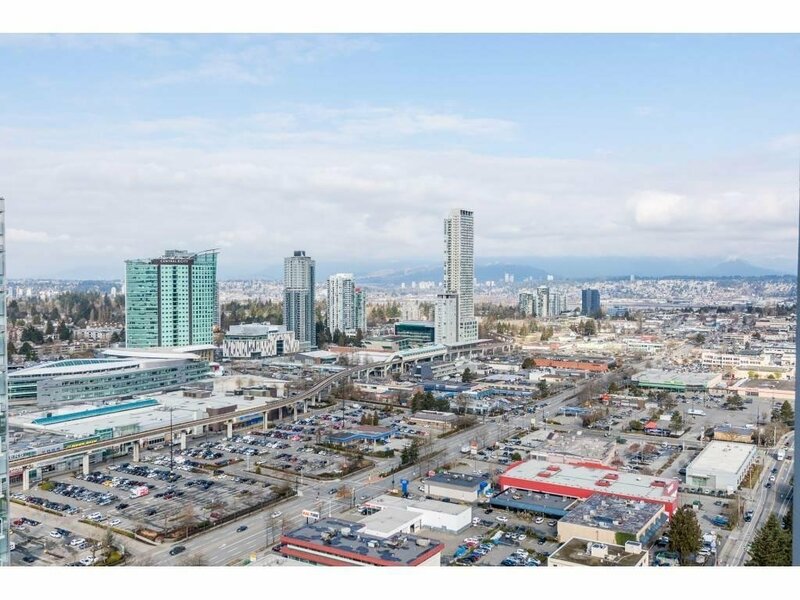 Baker, Park & city view. 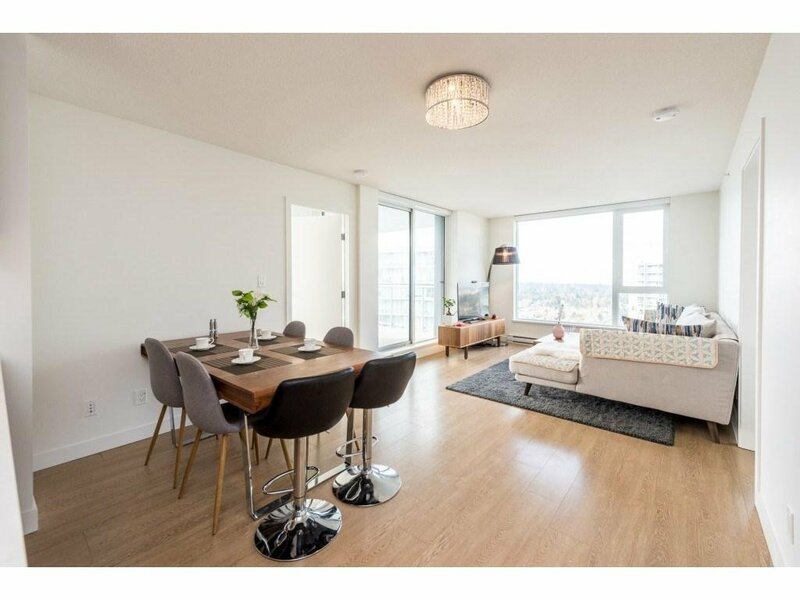 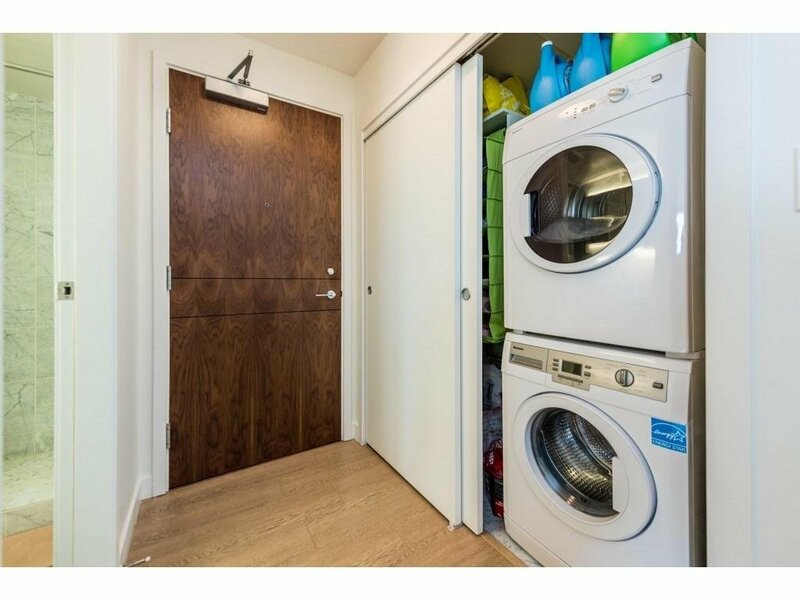 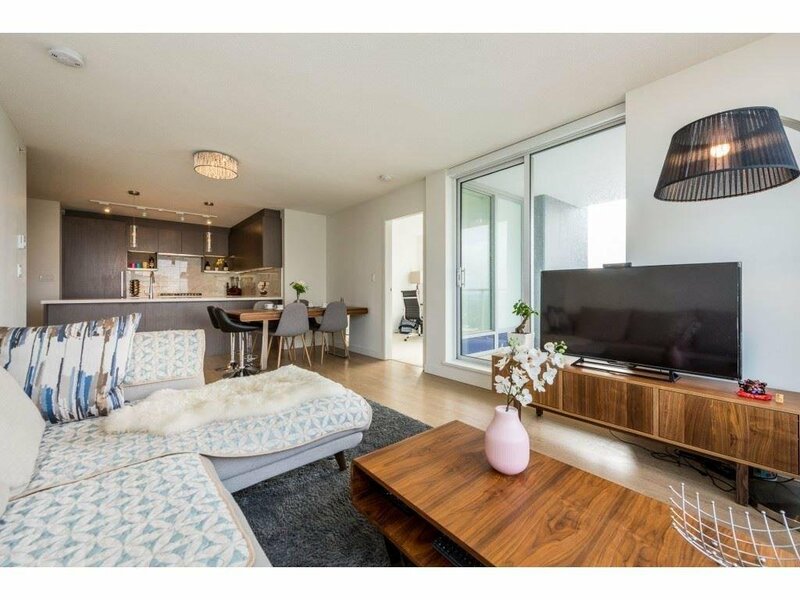 It has large windows, like brand new laminate floor, engineered quartz countertops & European-brand integrated appliances in kitchen, in-suite laundry & 102 sqft balcony. 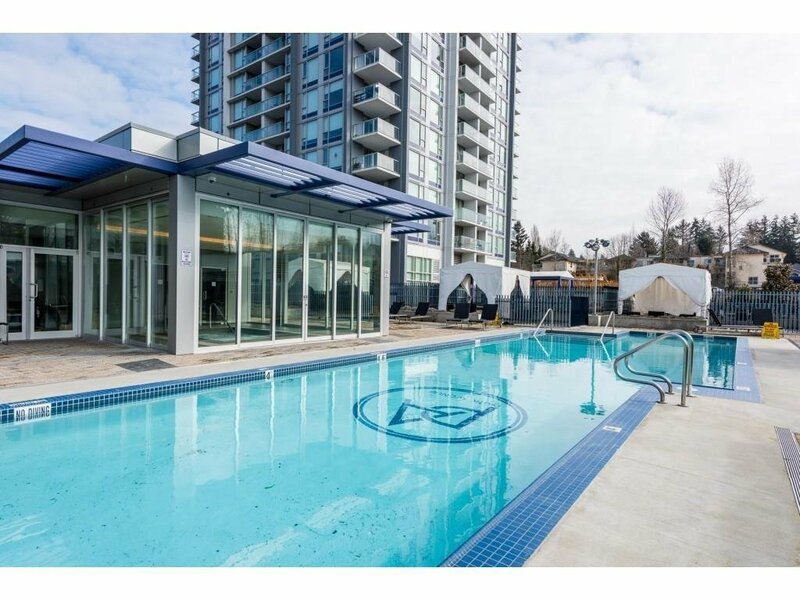 Resort-style amenities as well as shops, Skytrain, central mall, SFU Surrey Campus, restaurants, Library, City hall and all within walking distance. 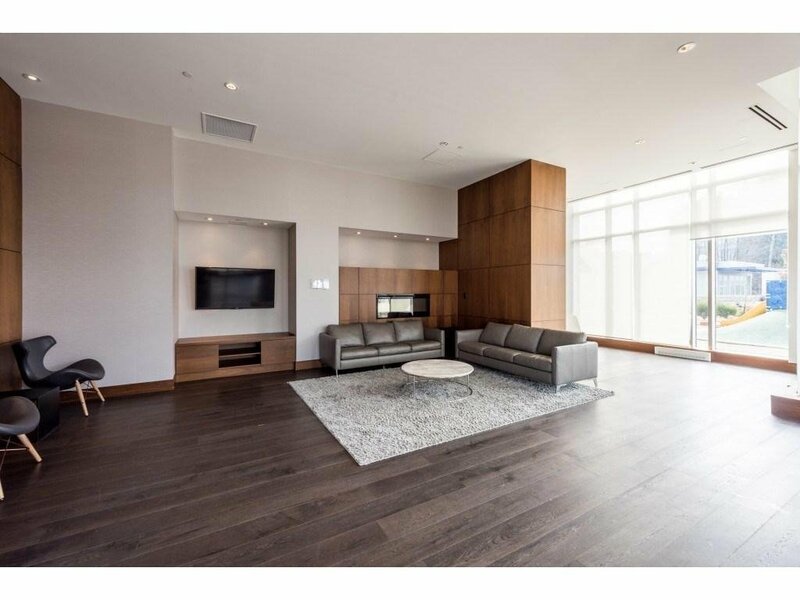 Call for more detailed information.